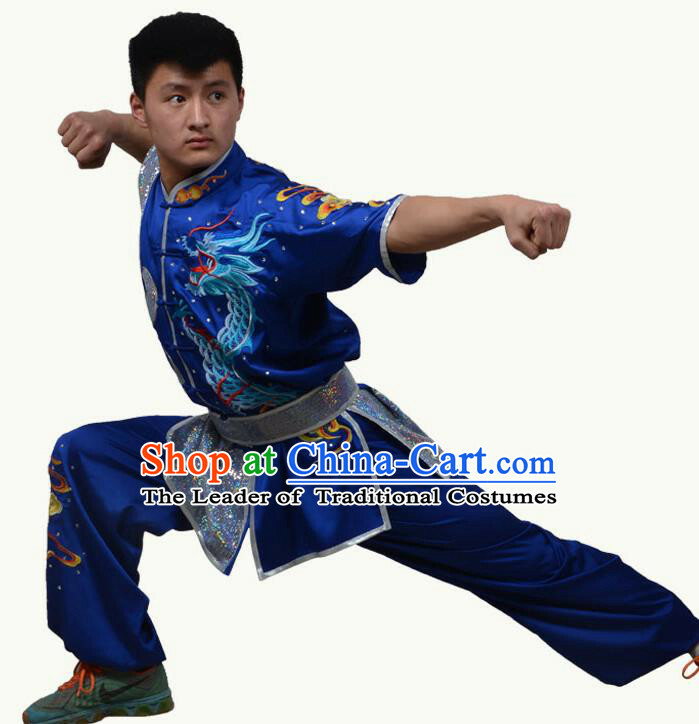 Size: All listed sizes are in stock, and you may choose it based on the size chart. 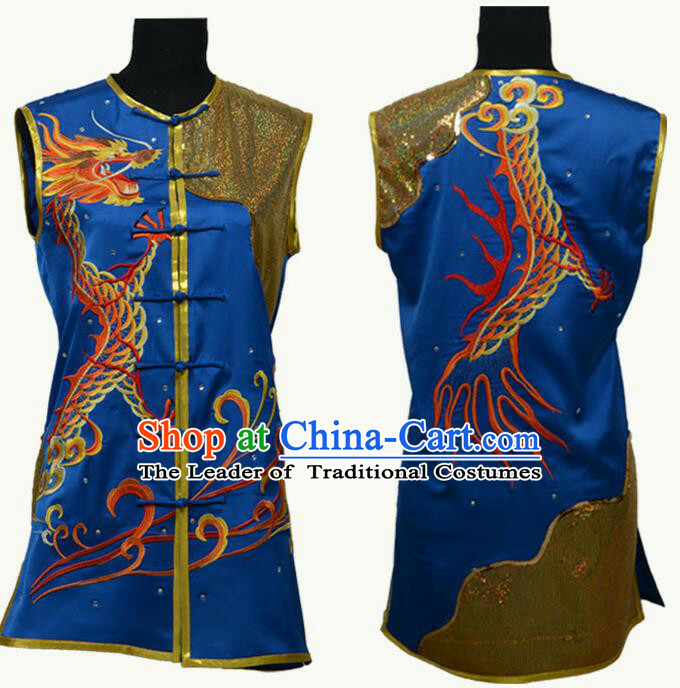 Or you may select Free Custom and leave us a note containing your measurements of height, weight, waist length, bust length and hip length on the delivery address form. 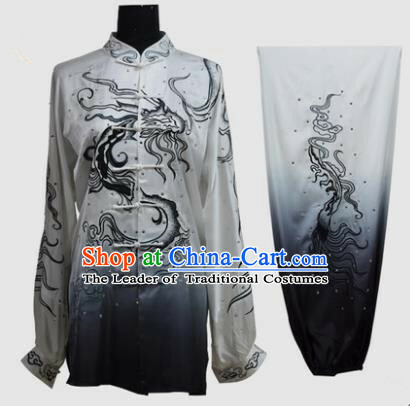 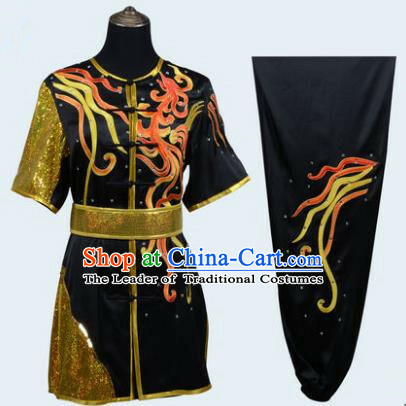 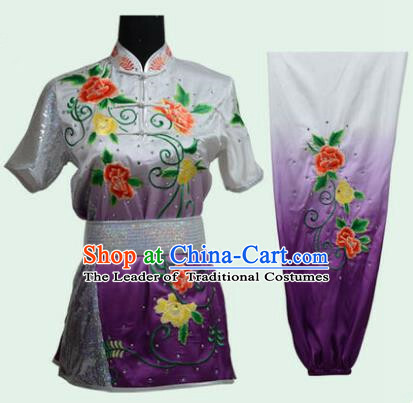 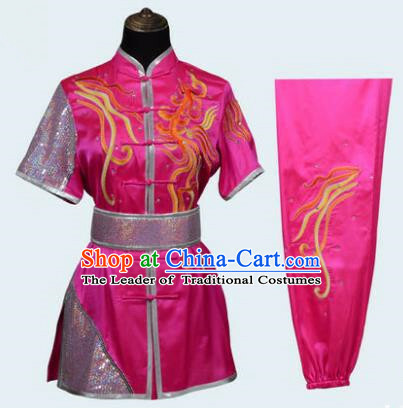 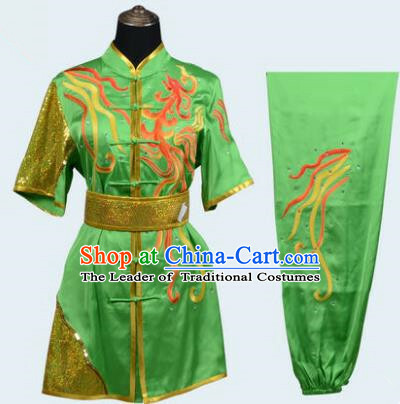 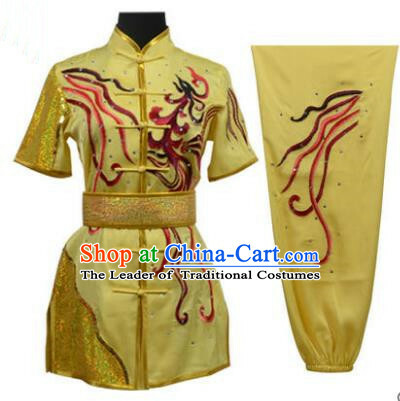 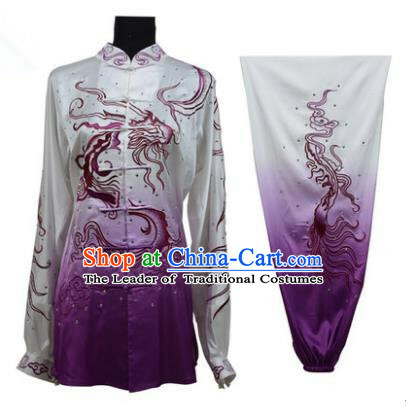 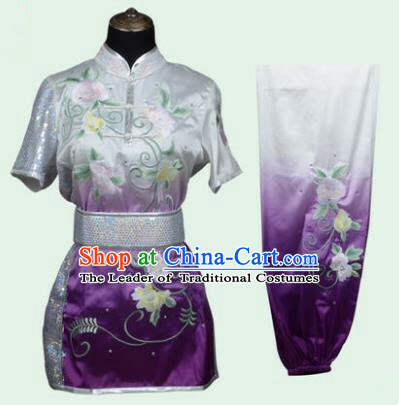 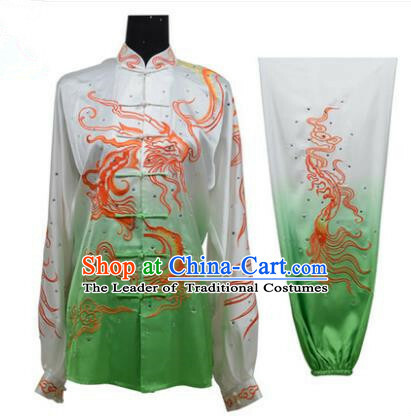 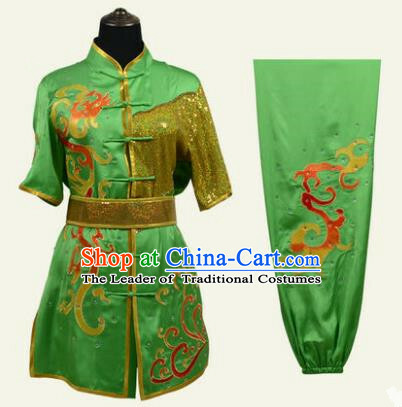 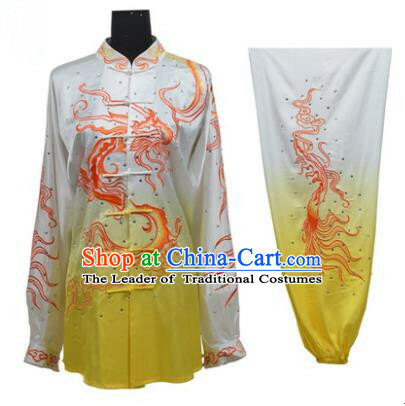 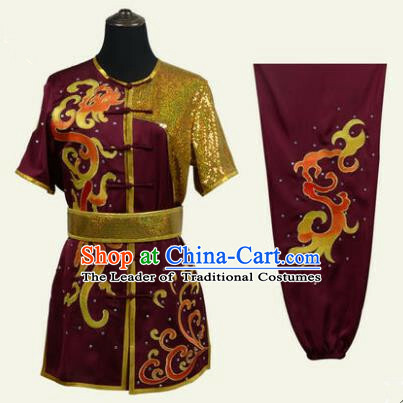 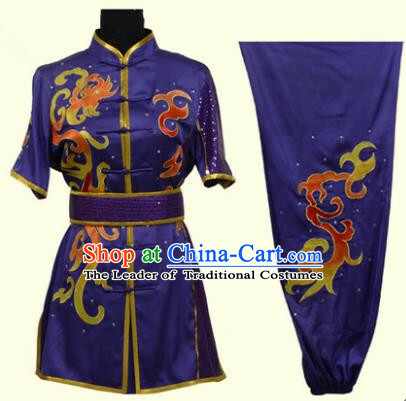 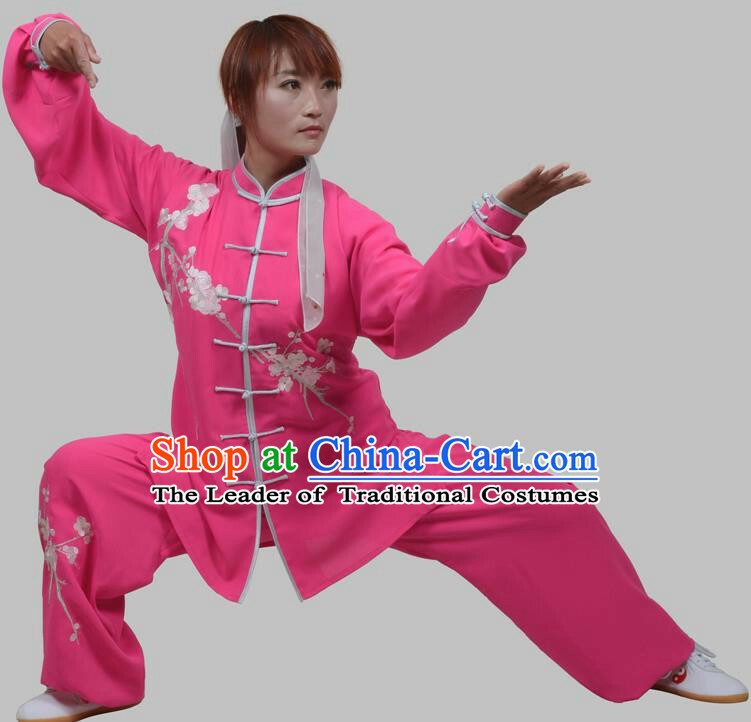 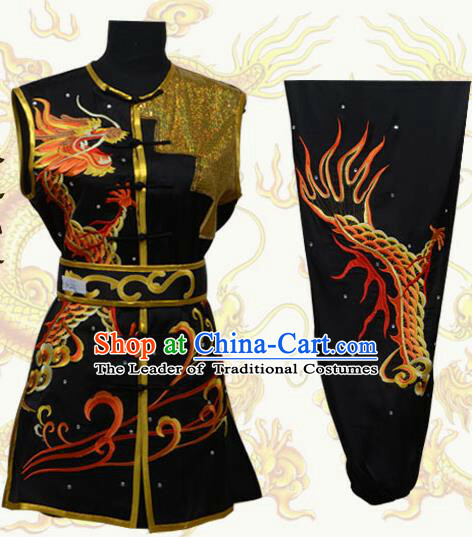 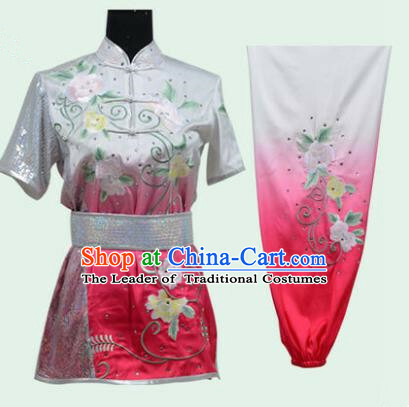 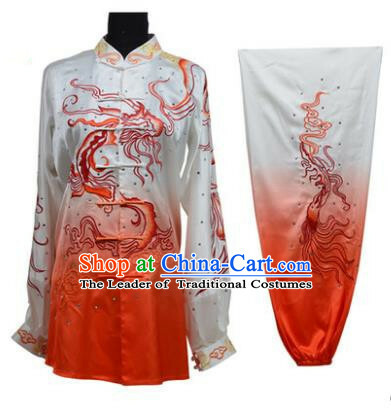 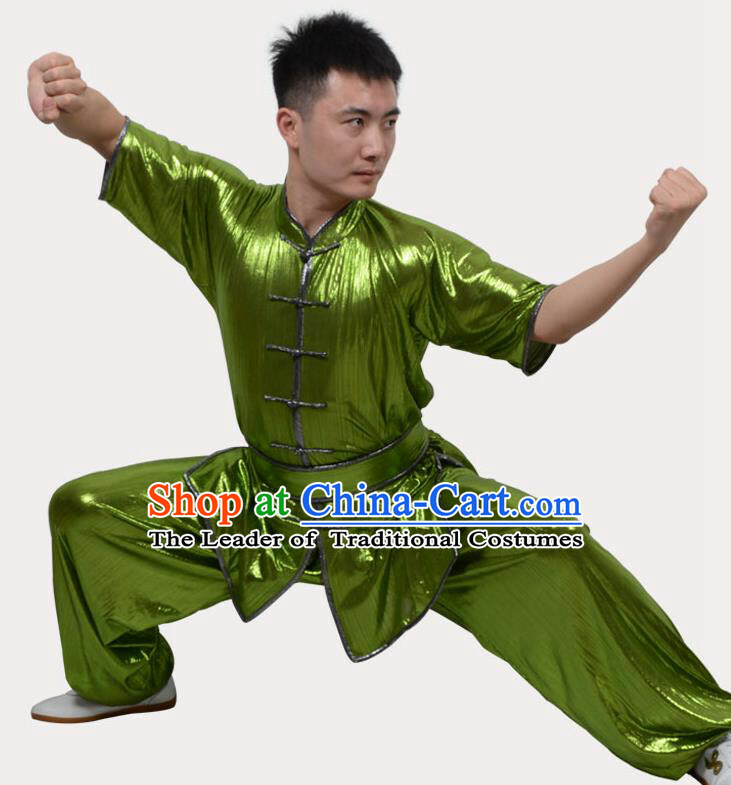 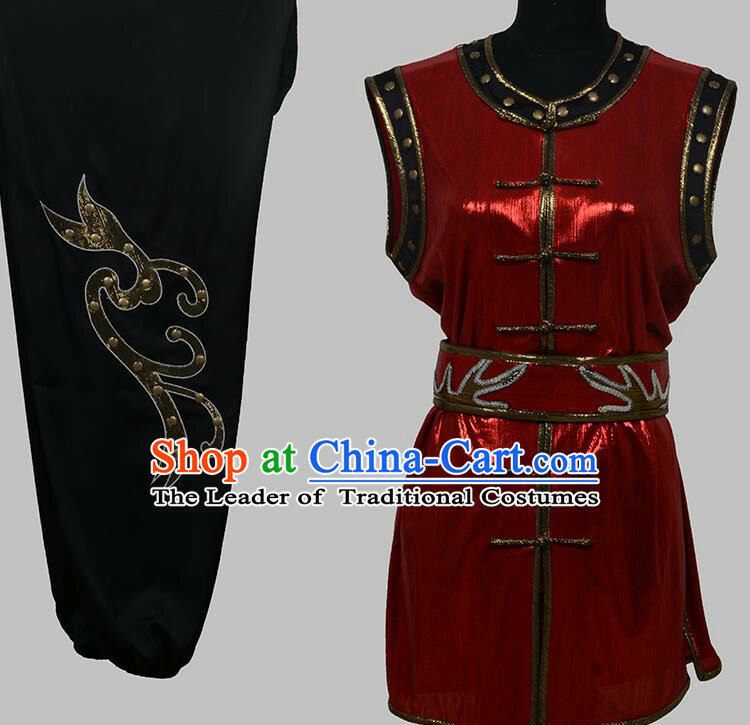 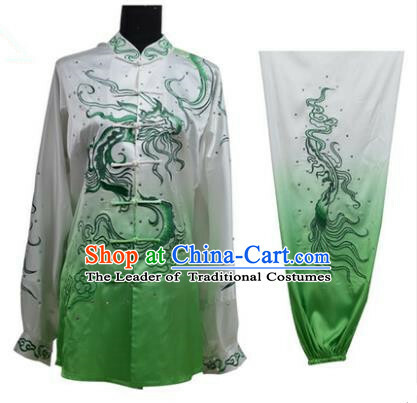 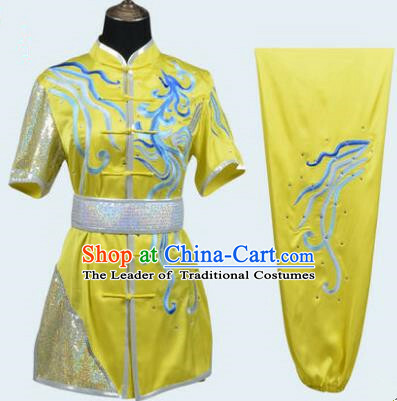 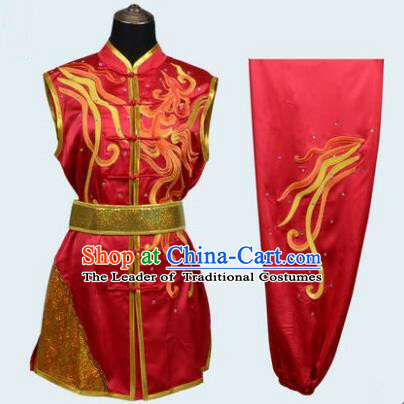 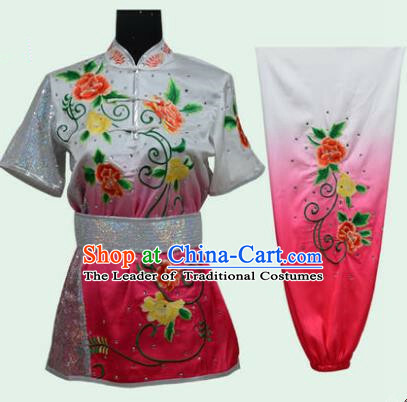 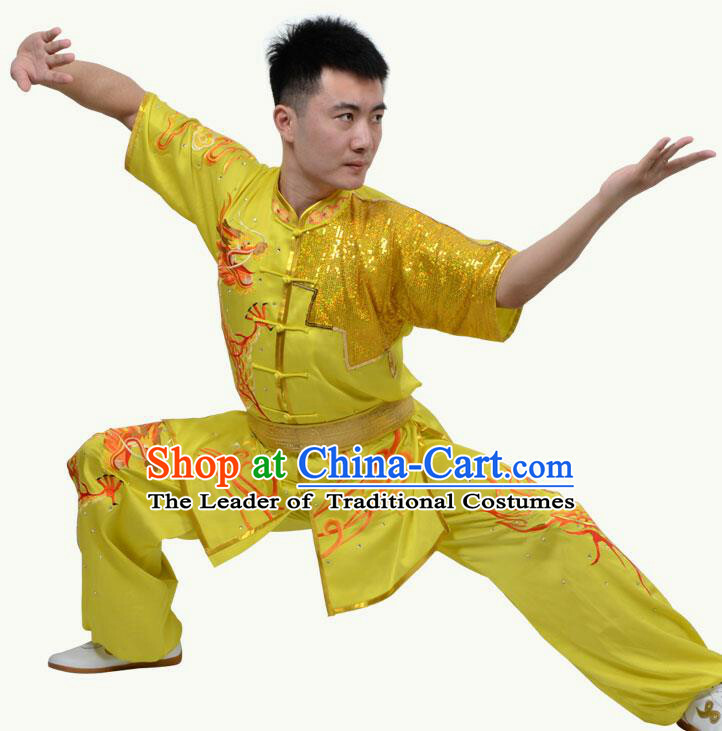 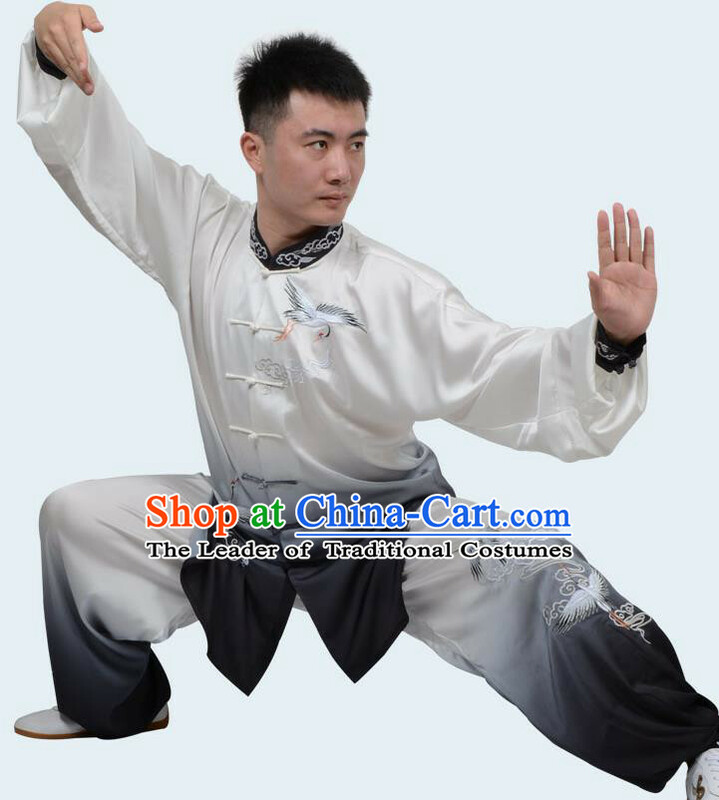 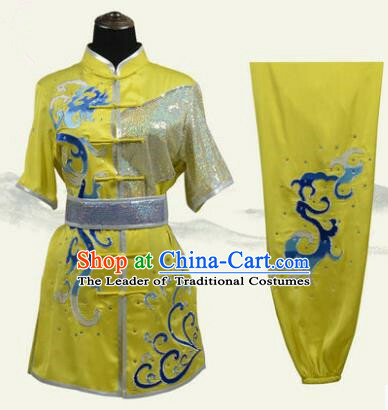 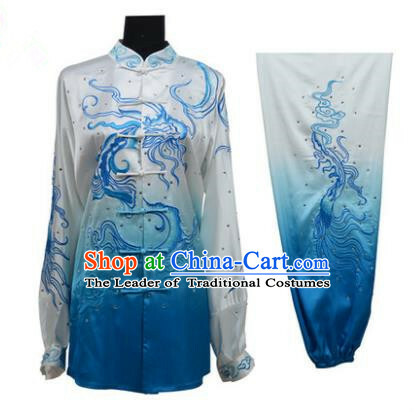 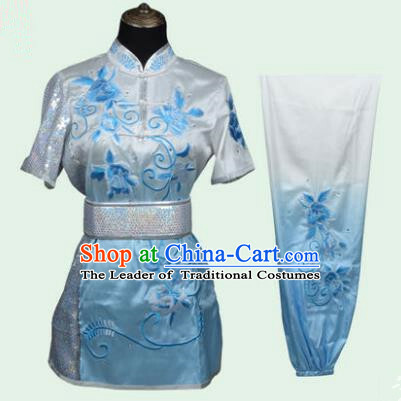 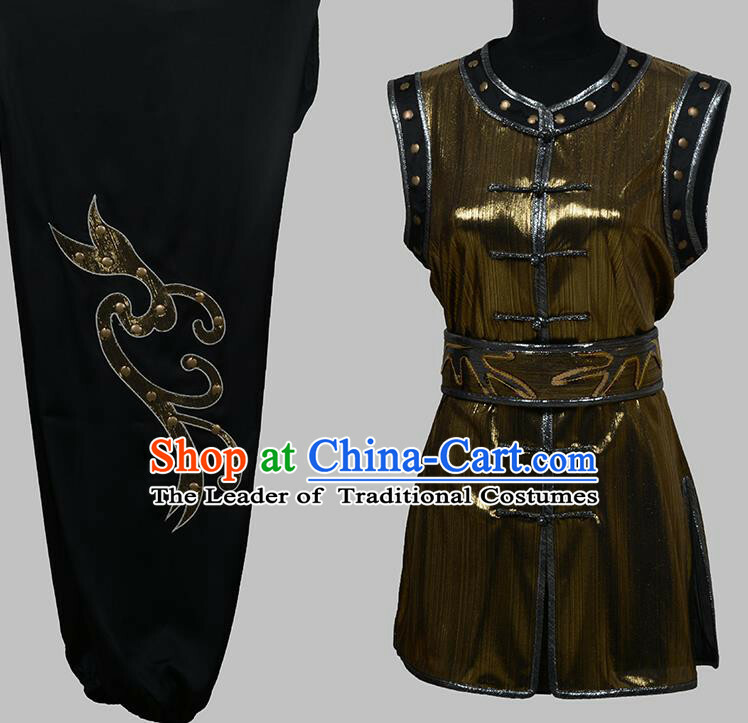 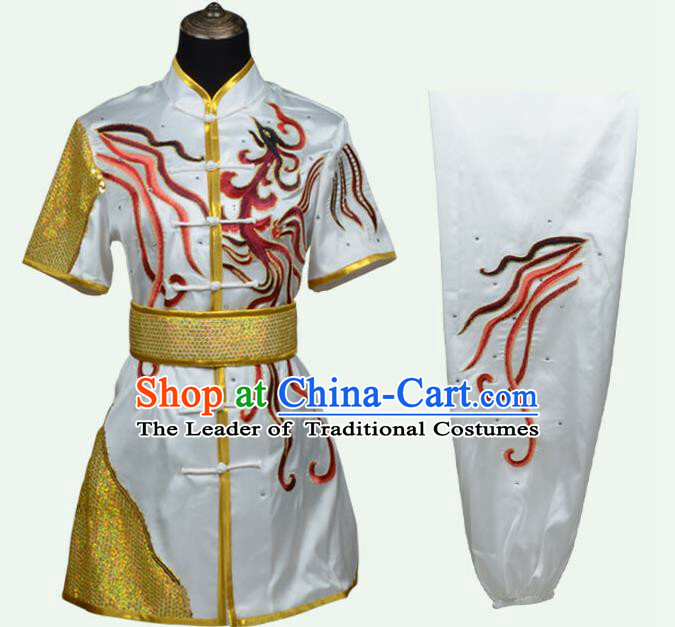 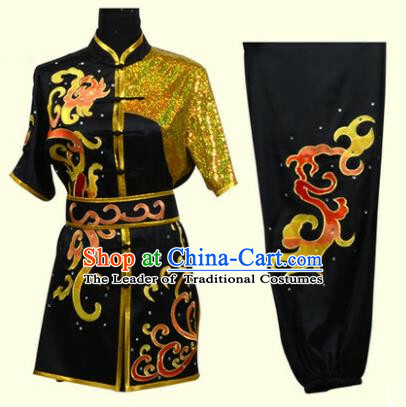 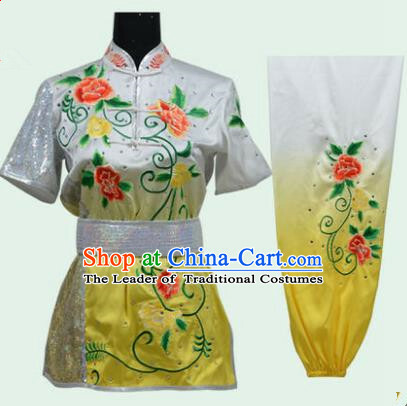 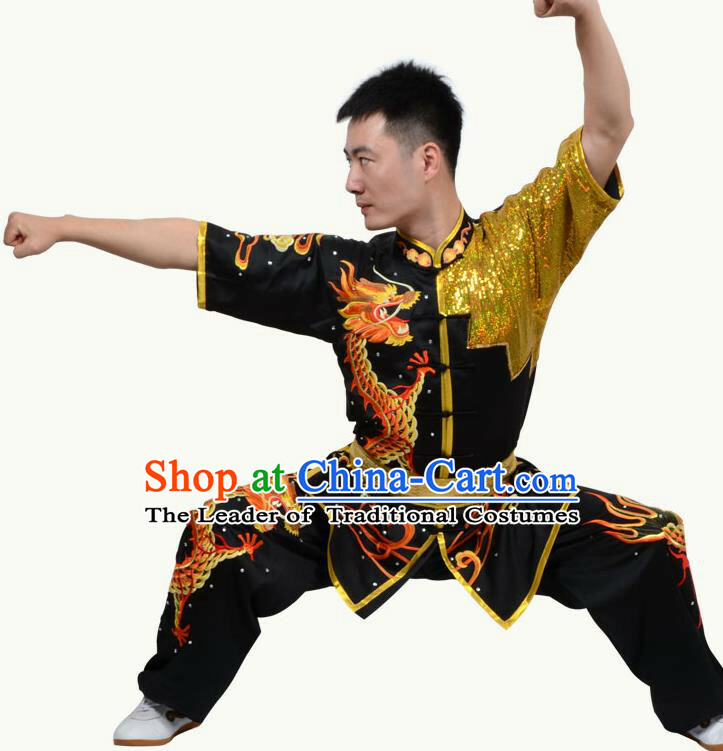 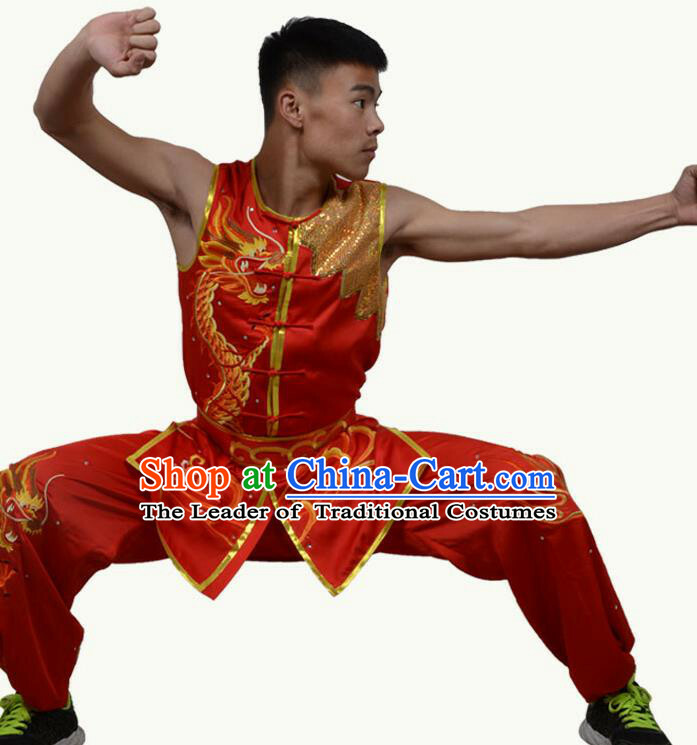 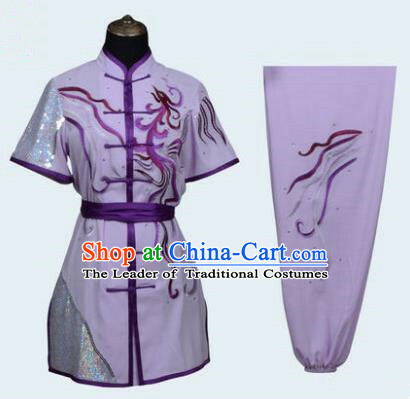 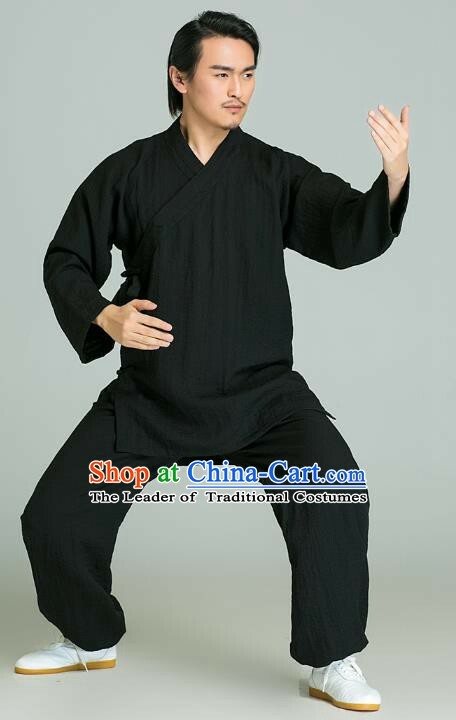 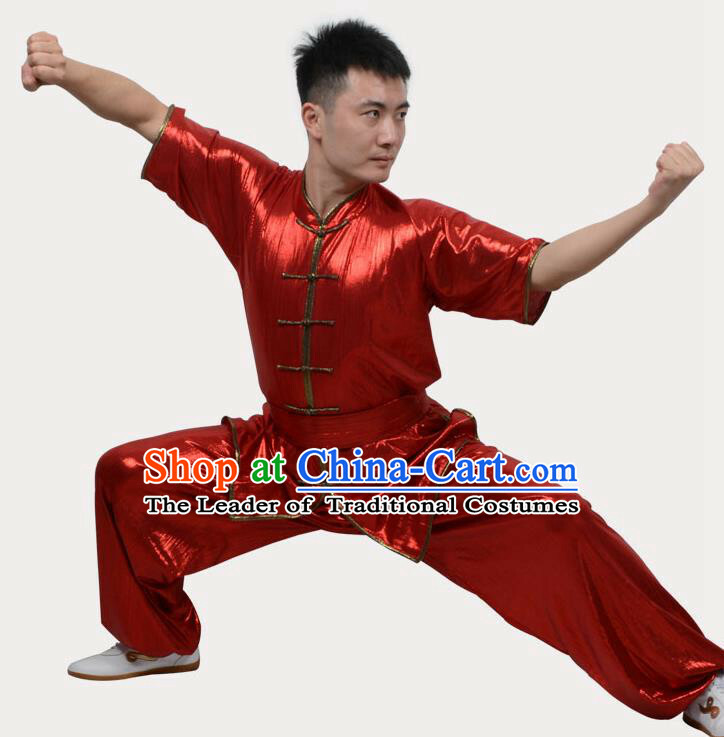 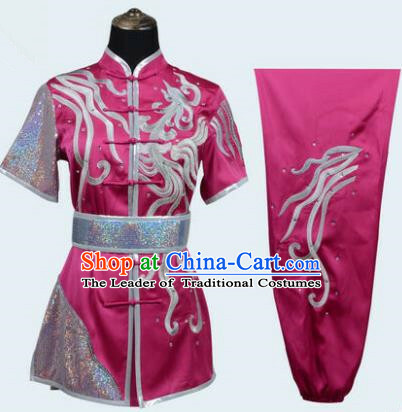 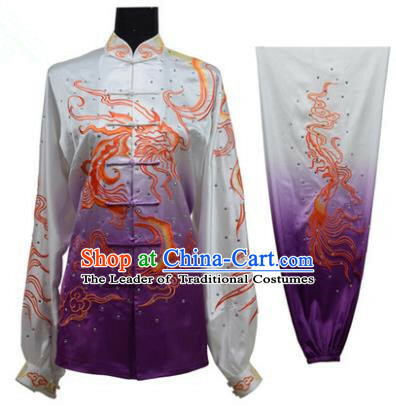 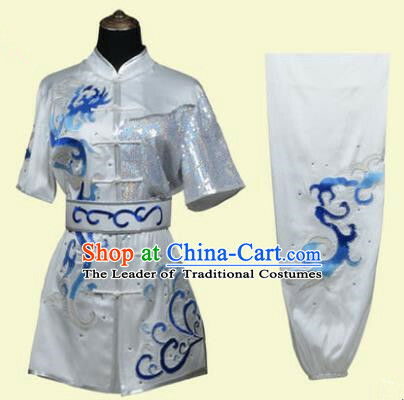 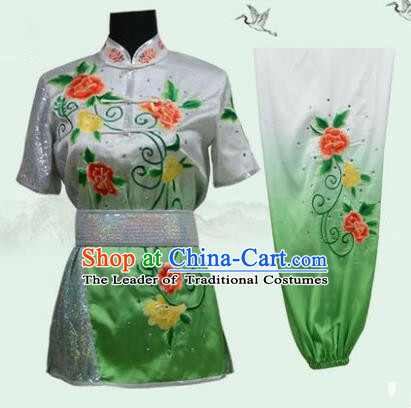 Then the top traditional tailors will specially customize it for you without extra cost. 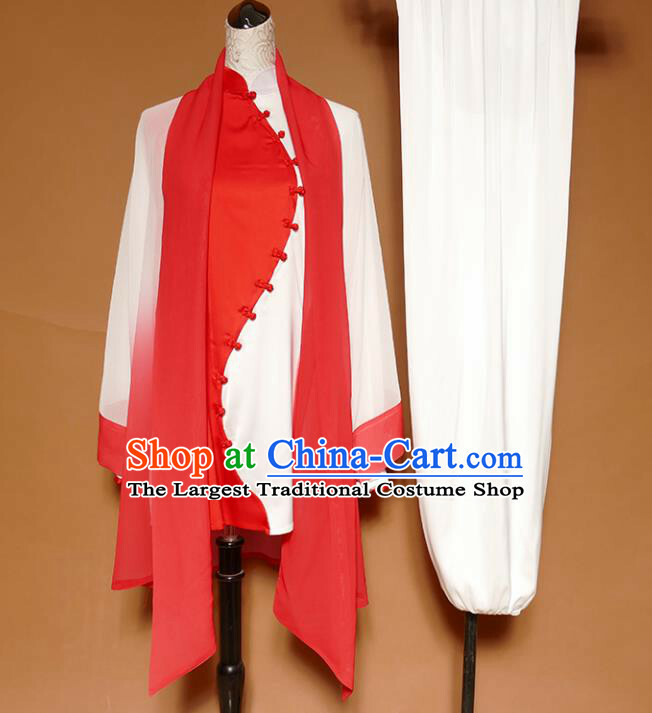 Color: If you like the same color which is in stock, you may select Same as picture. 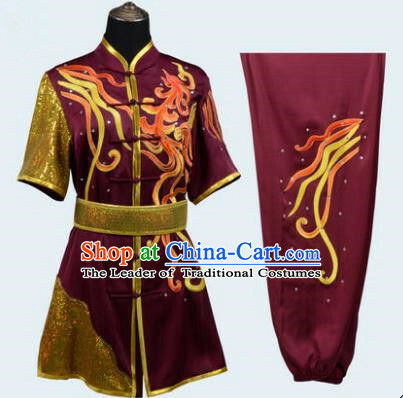 Or you may select another color to change the primary color or select Free Custom and leave us a note containing your color requests on the delivery address form.